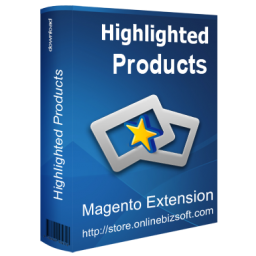 Highlighted Products Extension is the best solution to manage featured products and display them in a neat, comfortable and modern way. 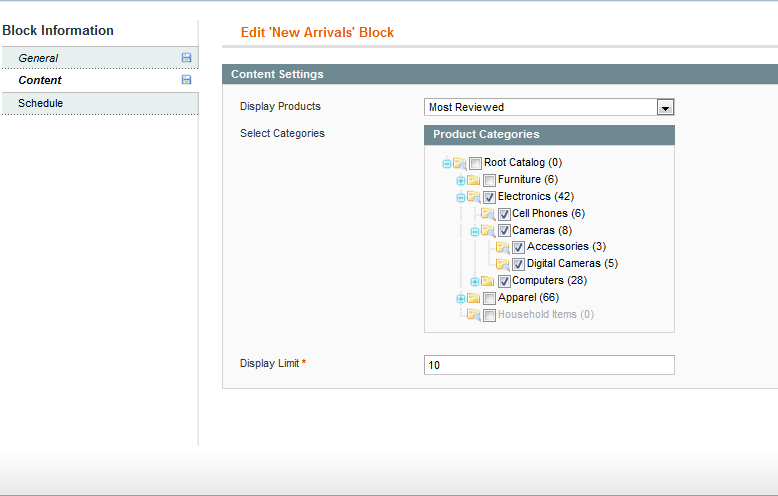 It supports display your product on a specific page(catalog, product, customer, shopping cart, checkout), from a date range or specific date time. Very good extension and working very well as described. There is an error after installation but because of my mistake. The support team helped and solved the problem. I recommend this extension! After payment the installation was very quickly and it works very well. I had a problem and the support is super, quickly solved and we are very happy with this extension and support we got. Thank you! 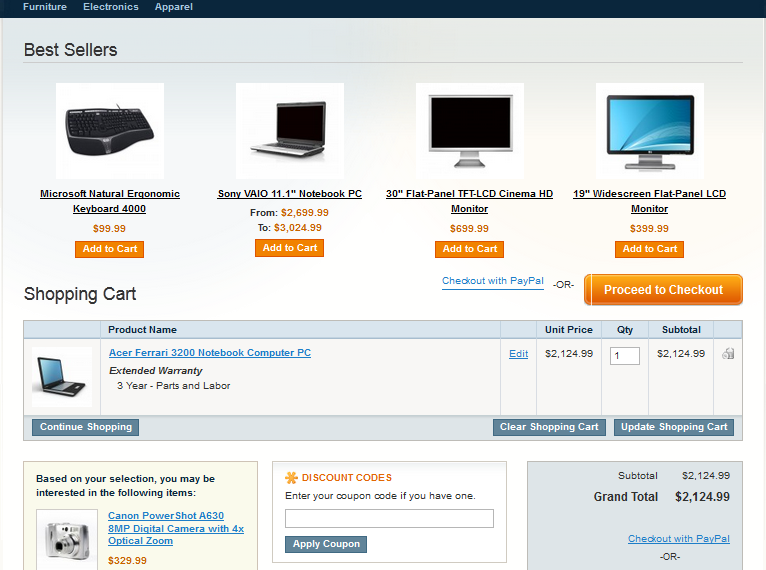 You can use this to put products basically anywhere on your site. Just install and tell which products you want to show where. 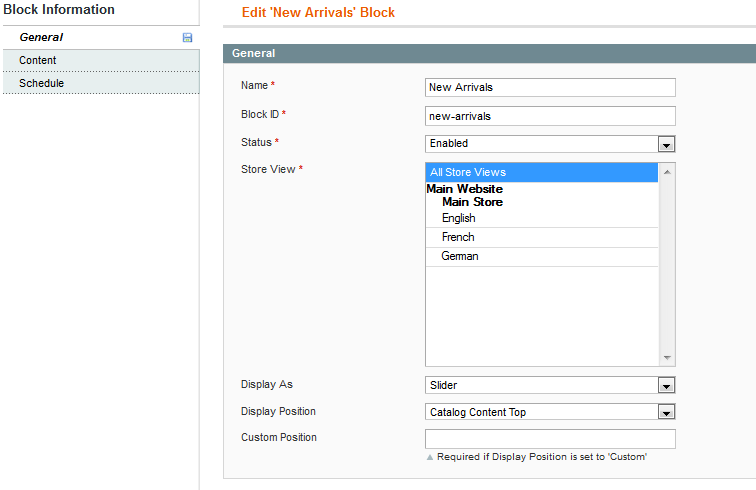 Very simple and useful for any magento shop. Great extension and very flexible way to promote your products anywhere at your store. It also very easy to customize to fit your personal needs. The extension is really easy to install! 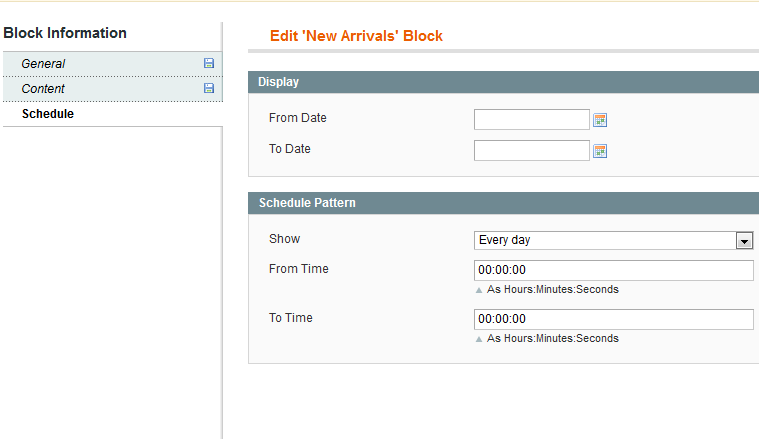 But not every template can use it since my template doesn't have preset static blocks. Though the help I get is really good! 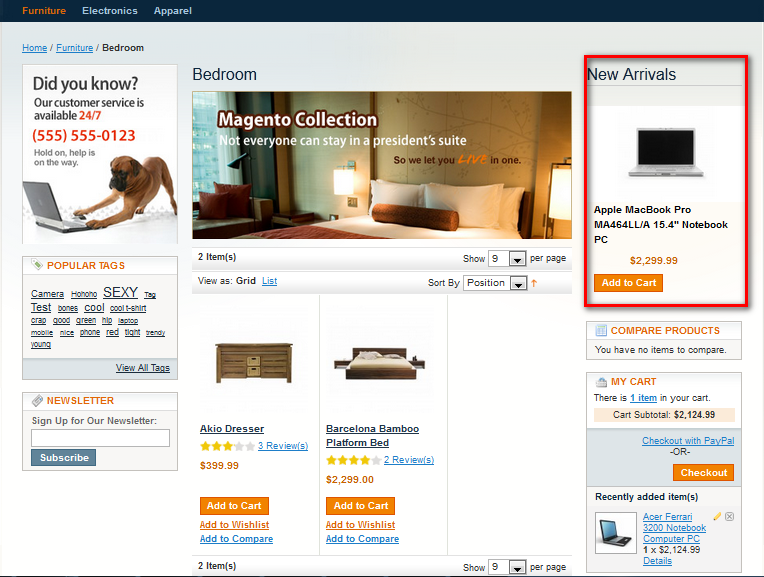 I have a multiple stores Magento. Do I need to buy license for each store? No, our license is binded to the domain only. So if you use multiple stores with single domain then you just need one license. Are your extensions open source or they are encrypted? All our modules are open source, no encryption and you can customize to use for the domain licensed.